Did you know that CDA Technical Institute is the only Diving School that is owned and operated by a military veteran and who remains an active commercial diver? 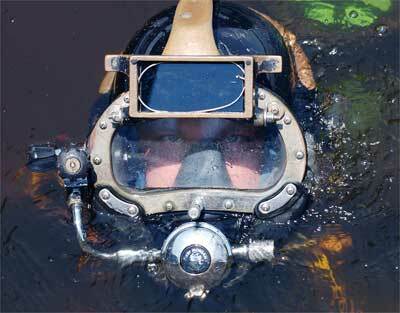 Captain Ray Black has worked all over the world as an underwater welder. For example, he wet welded a 32” pipeline flowing with jet fuel (off the coast of Israel, 11 clicks from the Gaza Strip) in the Mediterranean Sea. He also worked on oil rigs off the coast of Peru and Chile. 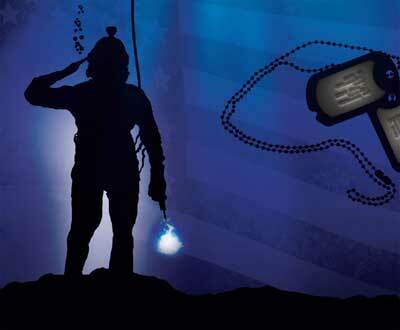 Because of Captain Black’s extensive diving and military experience, he knows how to capitalize on the strengths you’ve inherited from serving in the military, and understands how to apply them to a career in diving. He also understands the challenges that veterans face as they make the transition into the civilian workforce. CDA Technical Institute is committed to our veterans and ex-military and to their success transitioning into a new career. Challenging yourself while climbing to new heights, and diving to even greater depths. Contact CDA today, to learn more about the exhilarating career of Commercial Diving / Underwater Welding, and more!